Marche in Goal with the girls of the territory stop! Women's football in the Marche region has always had many difficulties to grow and develop, after the Senigallia in the 2000 years that participated for three seasons in the Serie A championship, only recently the Jesina managed to get into the top division, and then immediately next season. Read more: Marche in Goal with the girls of the territory stop! 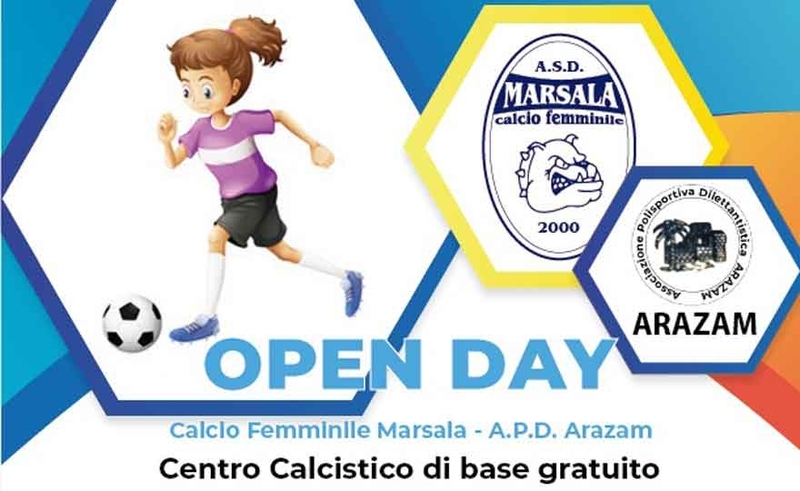 The Women's Football Marsala announces the reopening for the 2018 / 19 season of the Base Football Center based at the "Mario Nuccio" Comprehensive Institute in via Salemi, 18. 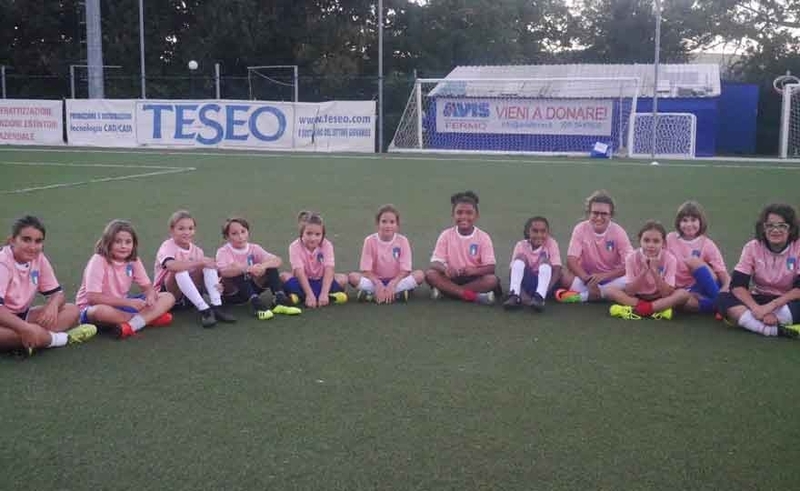 The women's soccer school is an educational project of motor activity related to football sport dedicated exclusively to girls and girls aged between 5 and 14 years (born from 2004 to 2013). 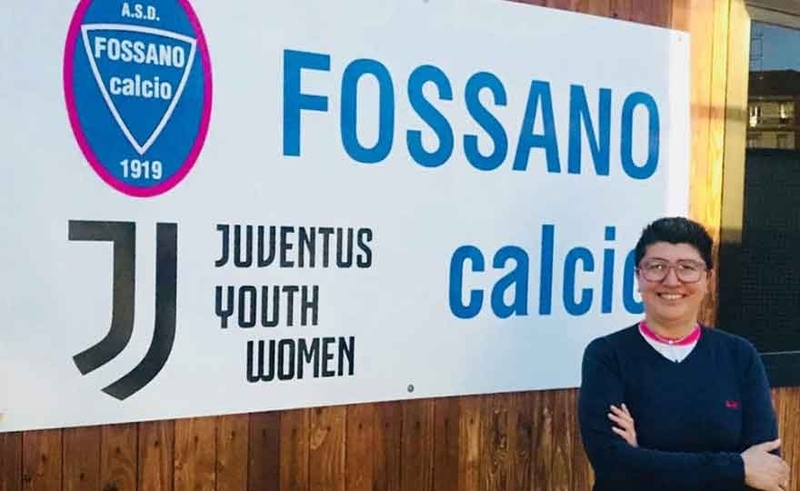 La Formigliana Women's Football, a company based in the province of Vercelli, opens the doors of the municipal sports field of Formigliana to all girls and girls from 9 years to set up the youth sector and insert new girls to the staff of the first team. We are waiting for you, do not miss it! 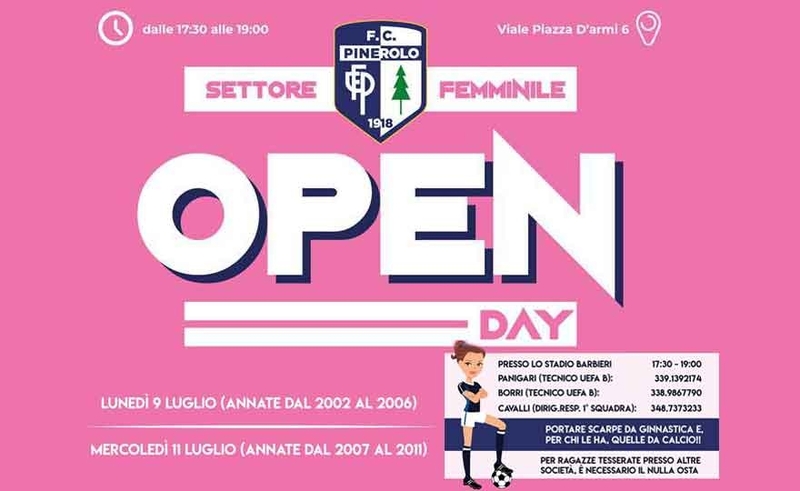 The activities of Pinerolo Calcio continue incessantly, the next initiative is dedicated to our girls and especially to those who want to approach women football for the first time. Summer is the period of shuffling of cards on the table of football leagues, and as well as players and coaches evaluate new projects for their career the same applies to managers and managers in various sectors. 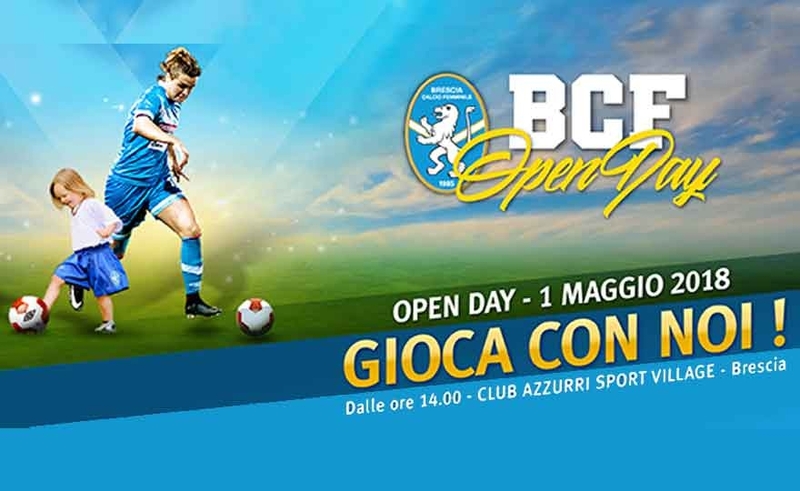 BCF Camp 2018 has kicked off, with the first appointment in Versilia in Marina di Massa. 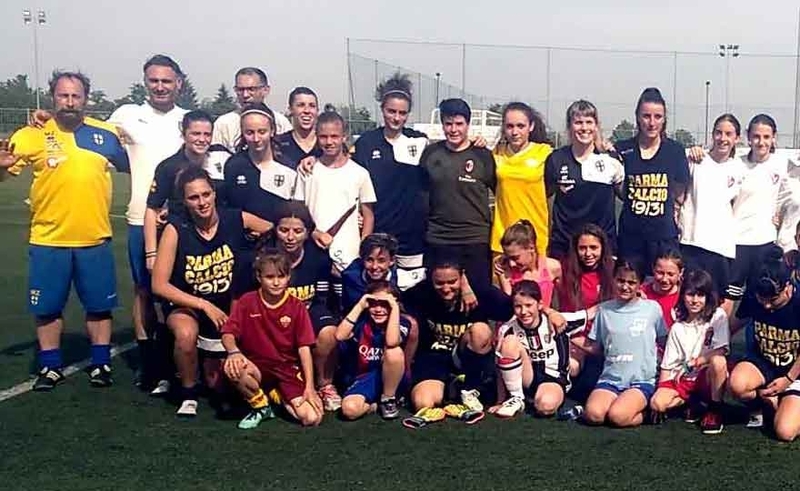 Also this year the Brescia Calcio female organizes this Camp, always dedicating commitment to the youth sector. The BCF Camp covers girls and girls from 6 to 16 years. The next Camps take place in two different places, beautiful and welcoming where they can play sports, but also relaxing holidays. 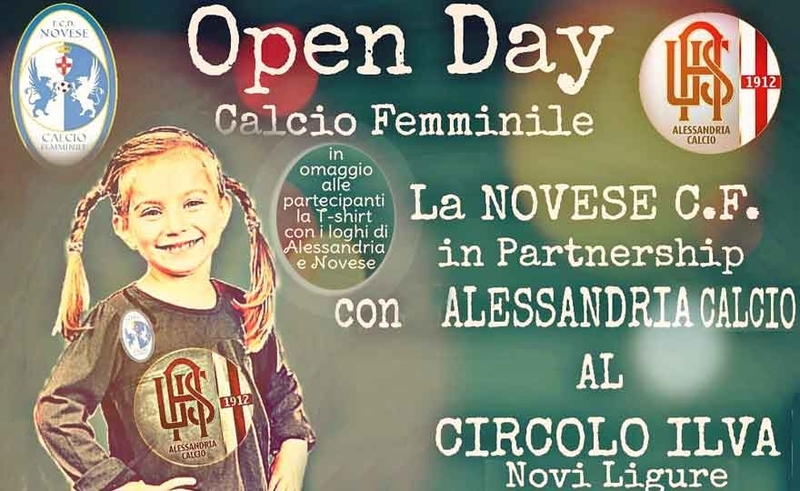 The Novese women's football, in partnership with the Alessandria Calcio 1912, organizes "Open Day" for girls from 6 to 12 years who want to try the game of football by dressing the glorious jerseys of Novese-Alessandria. The appointment is scheduled for Saturday 9 June at 9 at the Circolo Ilva di Novi Ligure. 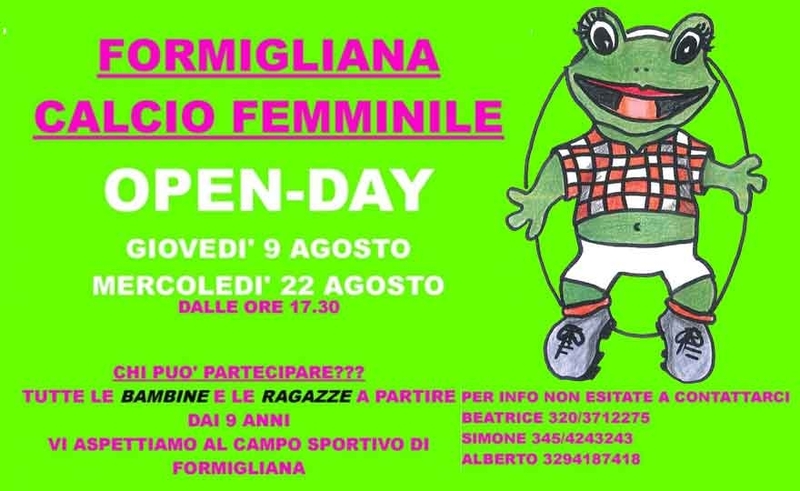 The Novese Femminile in Partnership with Alessandria football 1912 organizes the women's football open day at the Circolo Ilva of Novi Ligure Saturday 9 June 2018 from 9 to 12. BIANCOCELESTE Grifoncina is dressed in gray !!! All children born from 2007 to 2012 are invited. As a tribute to the participants a t-shirt with the logos of the Gray and the Biancocelesti. Courage, perseverance, heart, passion are just some of the characteristics that are part of us. A team, a group, a family, ready to sacrifice to bring this name up. We are ready to make you rejoice, to give you satisfaction and strong emotions. It will be a show, do not let it be told, try it!